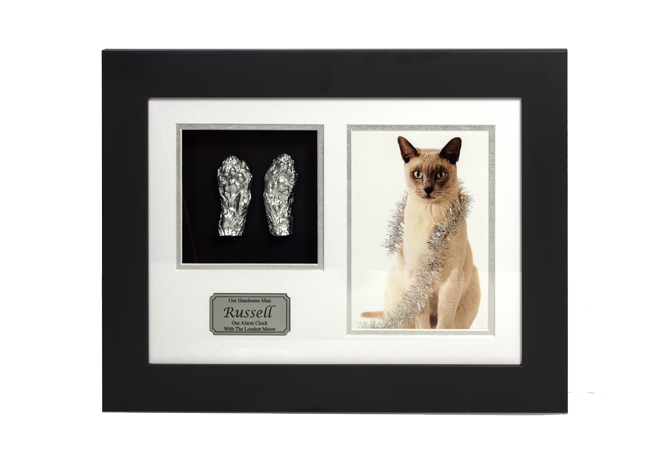 The medium sized casting frame is a smaller sized frame which still allows you to keep your cherished memory of your baby on display at home. Various colour options are available. Please call and talk to one of our Casting Liaison Officers to arrange for your casting memorial. Medium Frame (standard) – $330.00. Additional costs may apply depending on your decisions for the order.